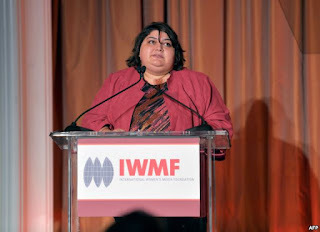 Award-winning investigative journalist Khadija Ismayilova has been sentenced by an Azerbaijan court to seven and a half years in prison. 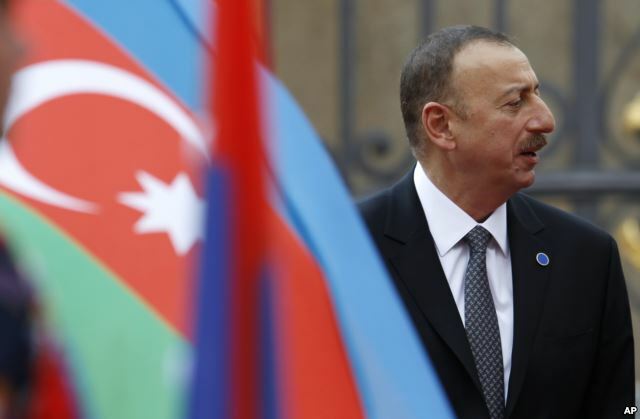 A day before the verdict was announced the contributor to Radio Free Europe / Radio Liberty (RFE/RL) called Azerbaijan's government a "repression machine" at the close of her trial on corruption charges, dismissing her trial as a "scam" aimed to silence her. 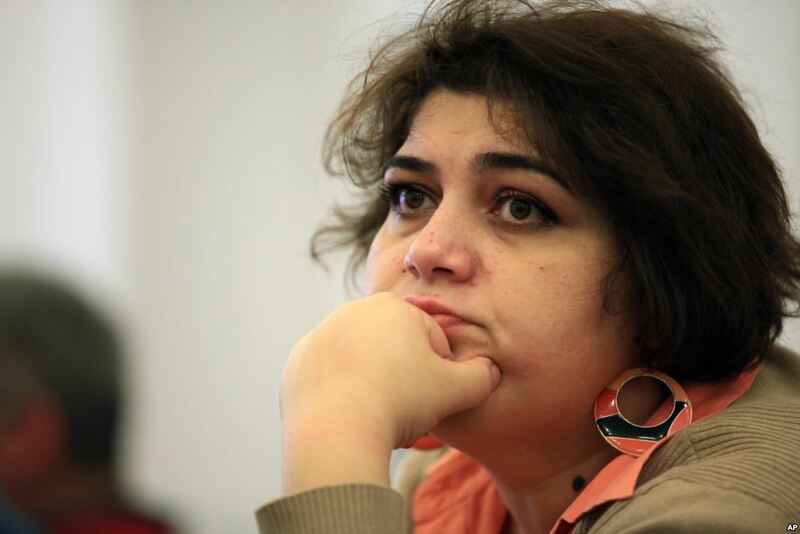 Before she was cut off without finishing her remarks, Ismayilova told the court that her reporting proved President Ilham Aliyev had "squandered [the] state budget and his family members were direct beneficiaries."